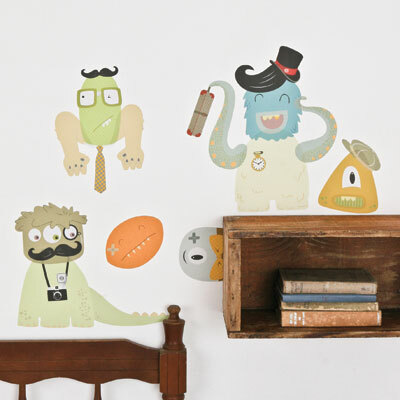 With a new baby in the Rojo headquarters I’ve been enjoying a fair bit of midnight online shopping, and I’ve been coming across some very sweet designs for tots! 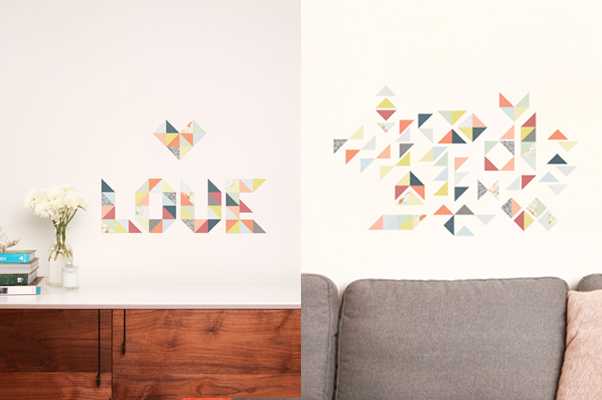 I love these Love Mae wall stickers – they are peel-able so can be moved around the house etc. 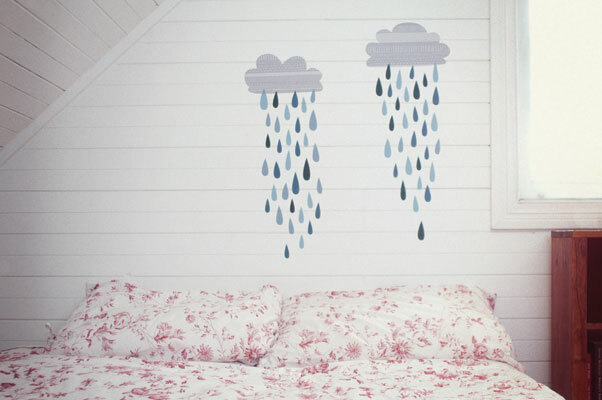 I got the raindrops for a cupboard (look fab) and have the circus on the way (got on sale). So sweet!